That is one beautiful view but the pole on the right make the picture look weird. Wish I can visit Himalaya one day. I miss Nepal. Hope to visit again soon. 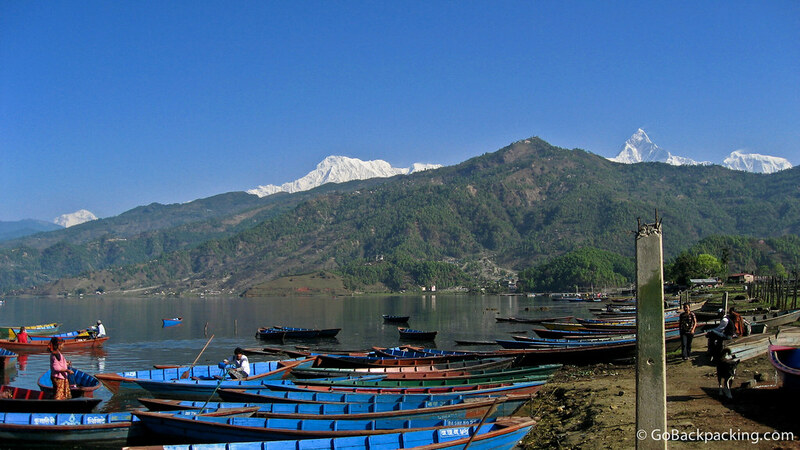 Love Nepal, really great place and people!!! Will go back soon again… I hope… thanks Dave!!! happy to have found your blog..
Great Picture. If there was paragliding in the sky, it would have had added fragrance.